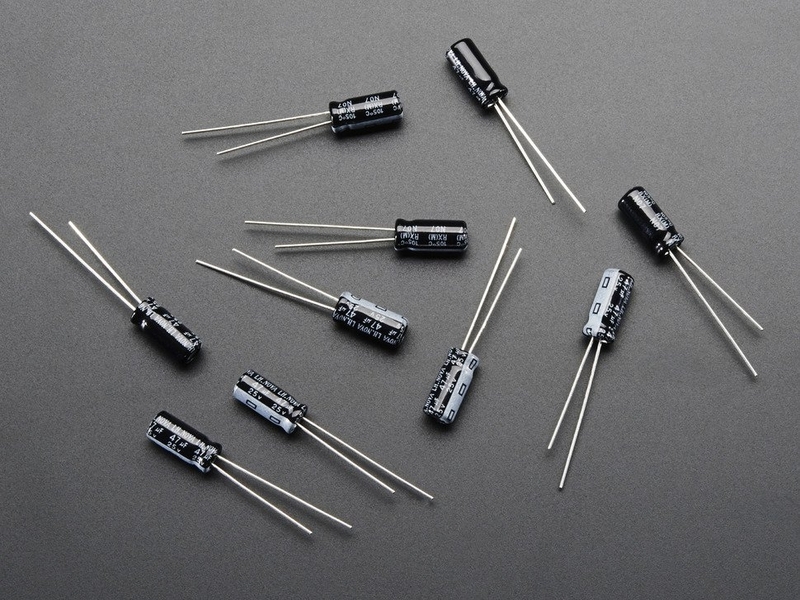 This is a 10 pack of 47uF 25v capacitors, so they can be used with any DC voltage up to 25V. 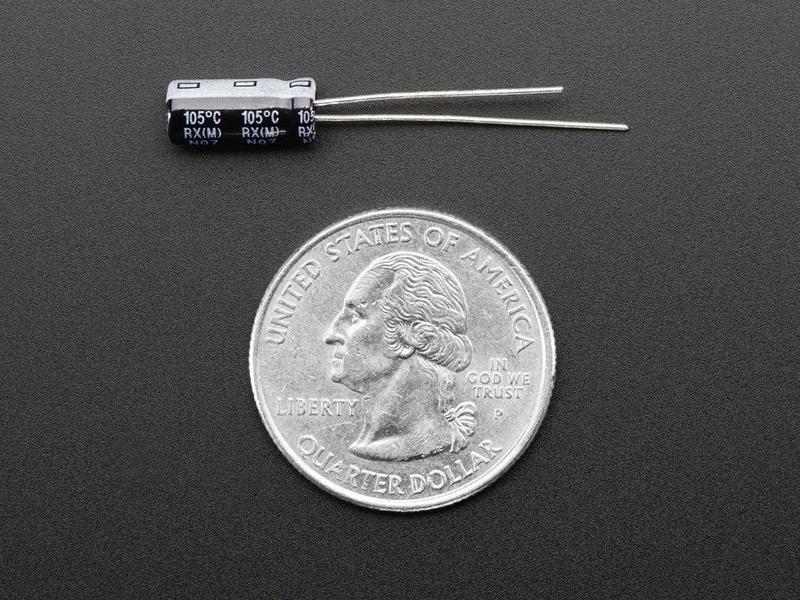 They have a tolerance of ±20% and long flexible pins that make them great for perf or breadboards. 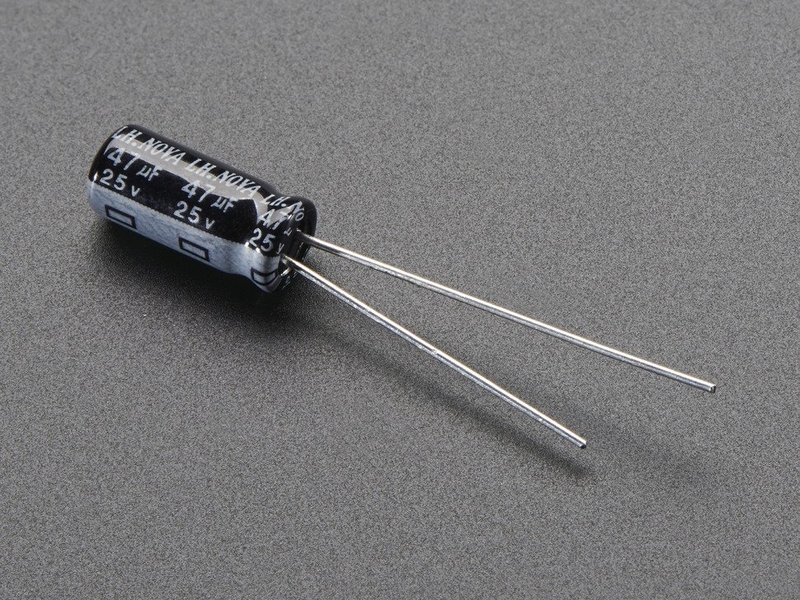 Remember that electrolytic capacitors are good for low frequency filtering (~1KHz or less), for higher frequency, pair up with a ceramic capacitor.